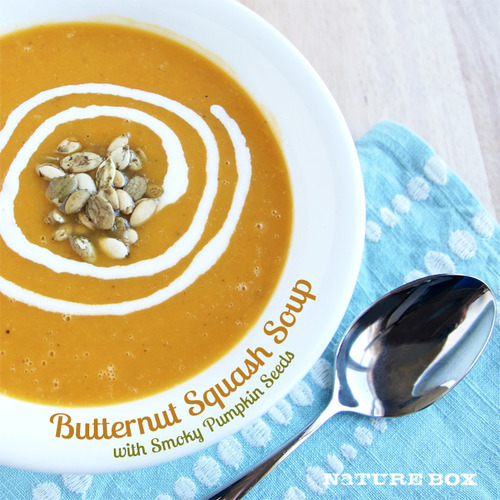 from the NatureBox editors How do you bring a little sunshine to those around you? 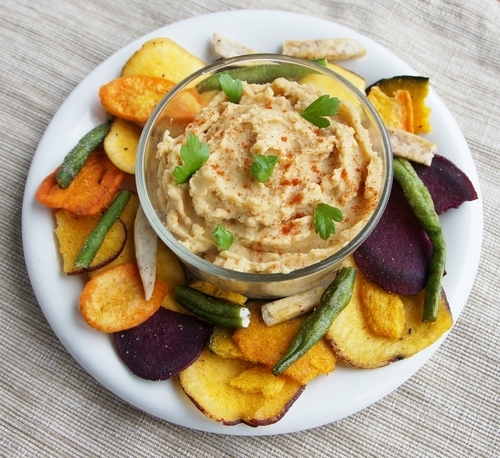 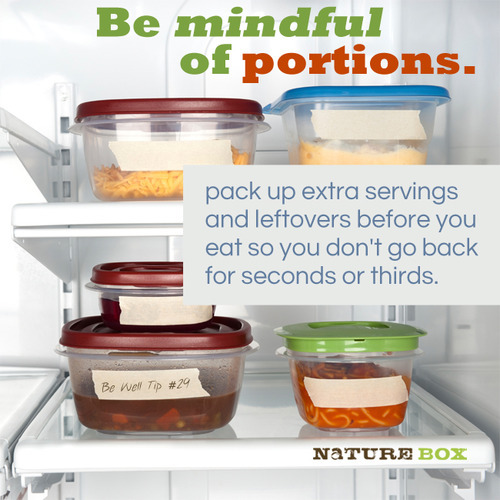 Get more healthy ideas and delicious snacks by joining NatureBox. 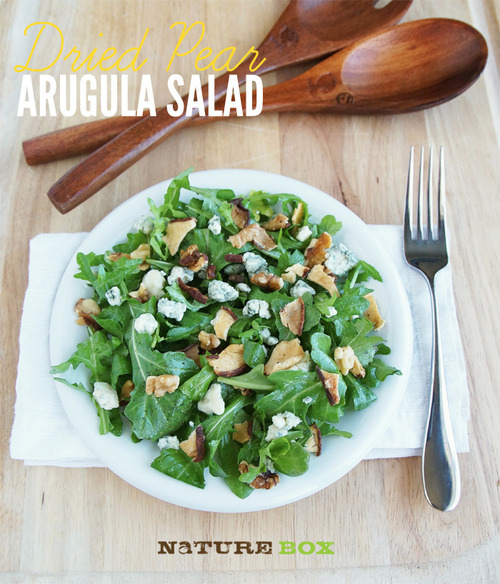 Enter coupon code NATURE for 25% off your first month’s subscription! 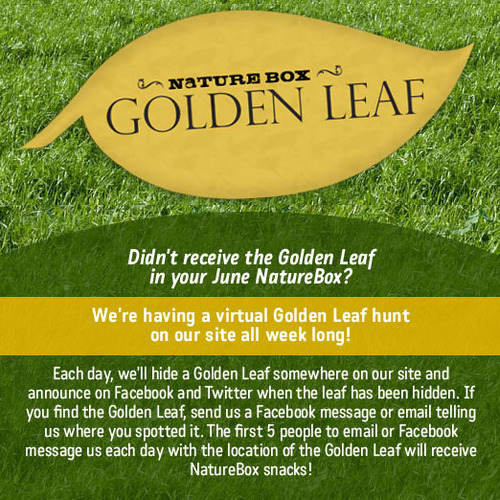 It’s a Virtual Golden Leaf Hunt!